A while ago Kizzy of the blog The Dainty Dolls House did a post on bags that are sold to donate money to different causes. As I thought this was a really good idea, I decided to help spread the word, and do a post on this too! The bags are made by Angela & Roi, out of vegan leather and durable fabric, in a vintage-looking design with a modern twist. When you buy one of their bags, five USD are donated to a certain disease charity, depending on what color the bag has. A lot of the time, when things are sold to collect money for a good cause, you end up buying something ugly, that you will probably never use. When I noticed these bags though, I was happy to see that they actually look great! So if you choose to donate money by getting one of them, you will actually end up doing something for both the world and your own bag-closet! Haha! 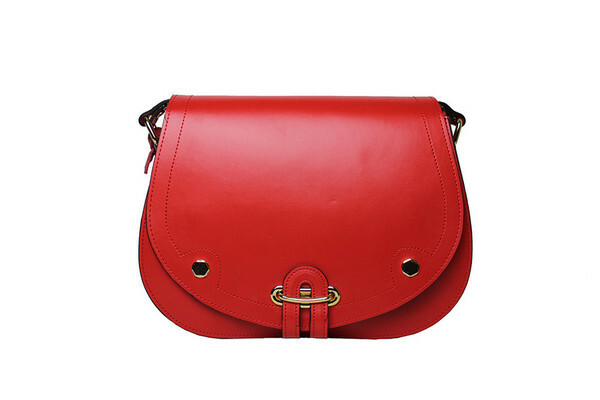 Classic Red Cross-Body - 93 USD. 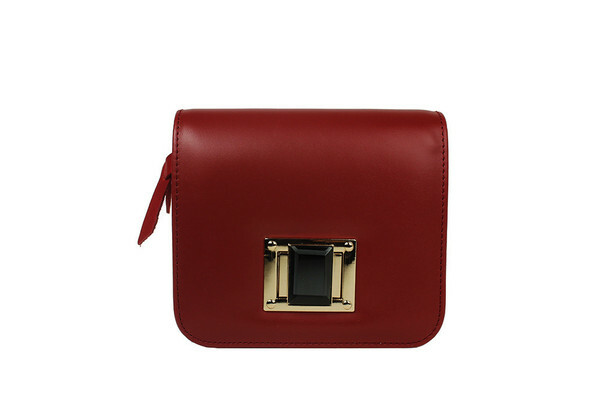 Mini Wine Cross-Body - 79 USD. 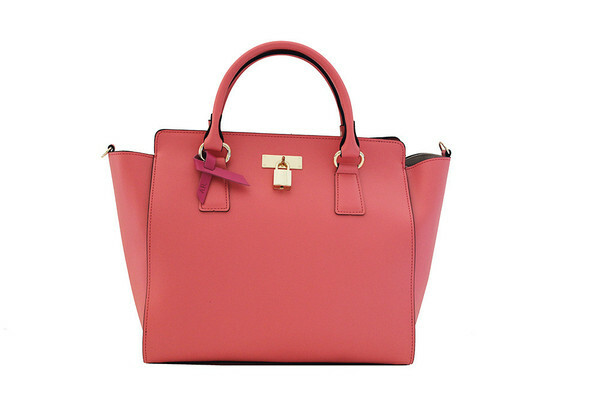 Sunday Brink-Pink Tote - 142 USD. 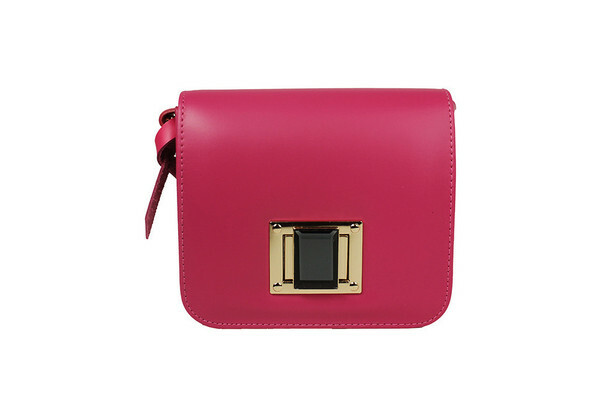 Mini Pink Cross-Body - 79 USD. 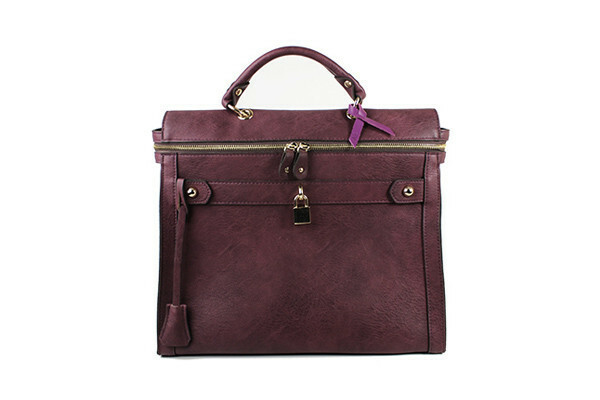 Square Plum Vegan Tote - 148 USD. 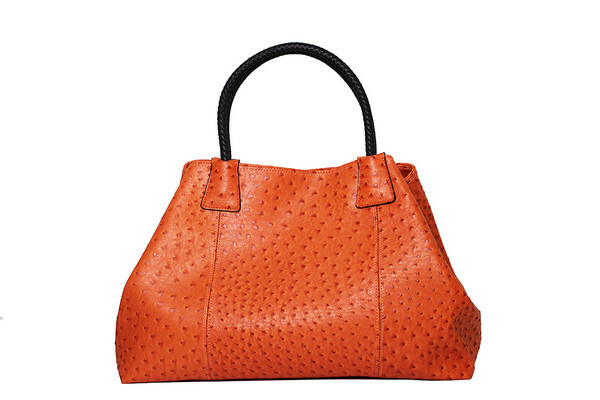 Ostrich Oversized Orange Tote - 115 USD. Sunday Caramel Tote - 142 USD. 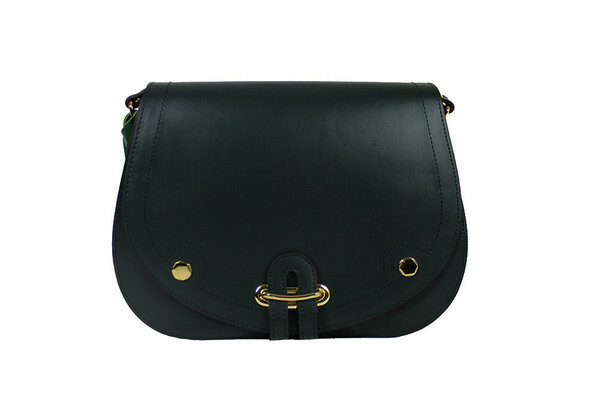 Classic Green Cross-Body - 93 USD. 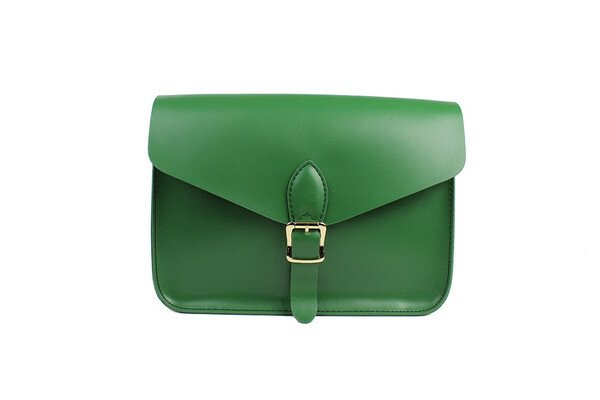 Palette Green Cross-Body - 65 USD. 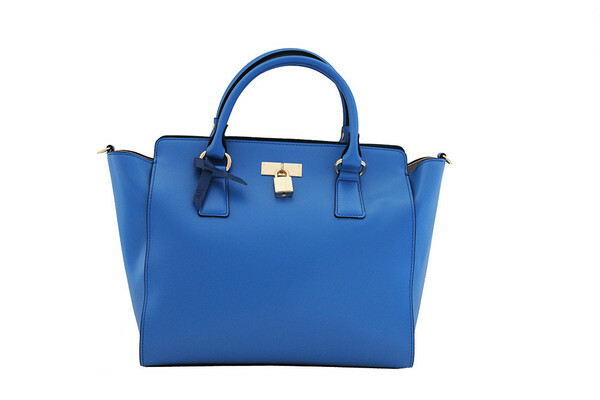 Sunday Brandeis-Blue Tote - 142 USD. 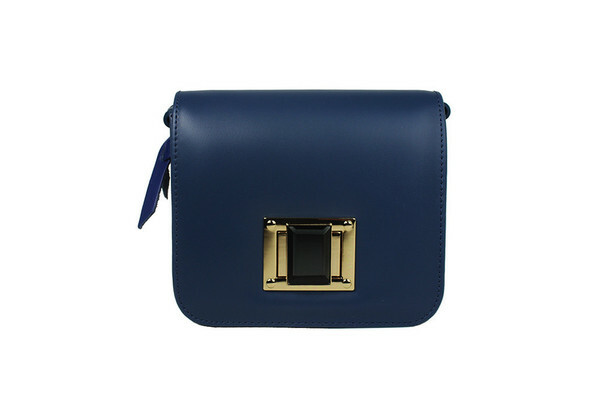 Mini Navy Cross-Body - 79 USD. 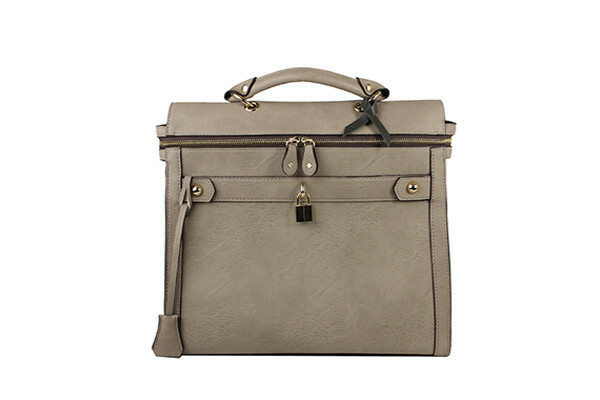 Square Grey Tote - 148 USD. 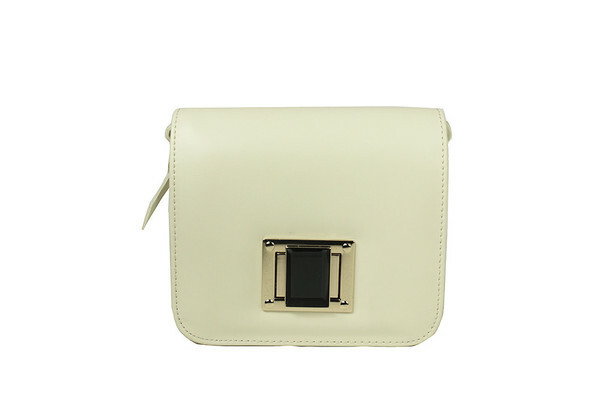 Mini White Cross-Body - 79 USD. 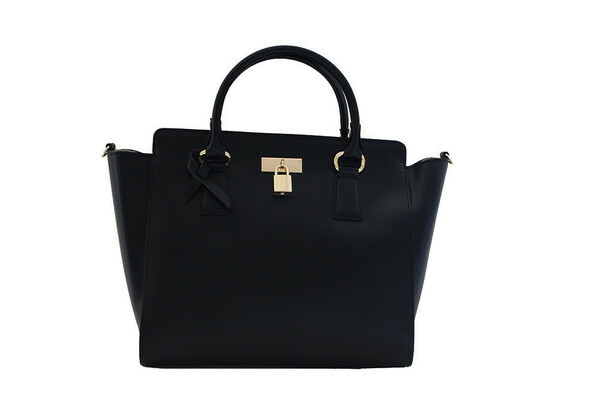 Sunday Black Tote - 142 USD. 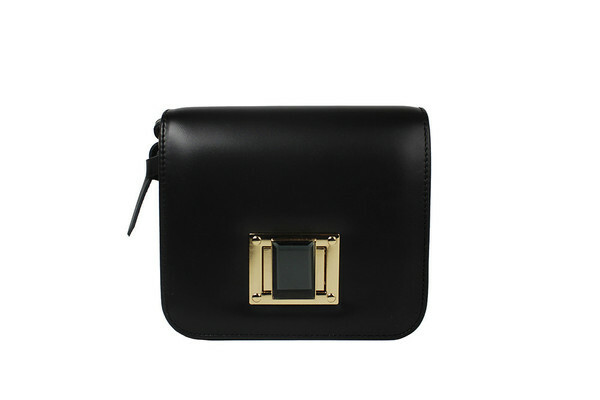 Mini Black Cross-Body - 79 USD. 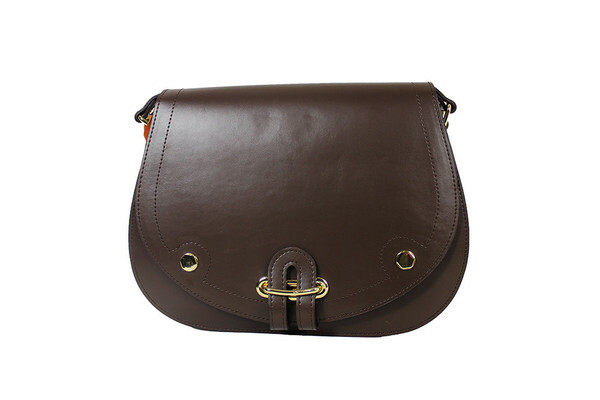 Classic Brown Cross-Body - 93 USD. There are of course more alternatives on Angela & Roi's website, so please check it out and help to cure some diseases - while at the same time getting yourself a nice bag!